The past seven days have seen unprecedented destruction to the cities and towns of southeast Texas and in many areas of the gulf states. 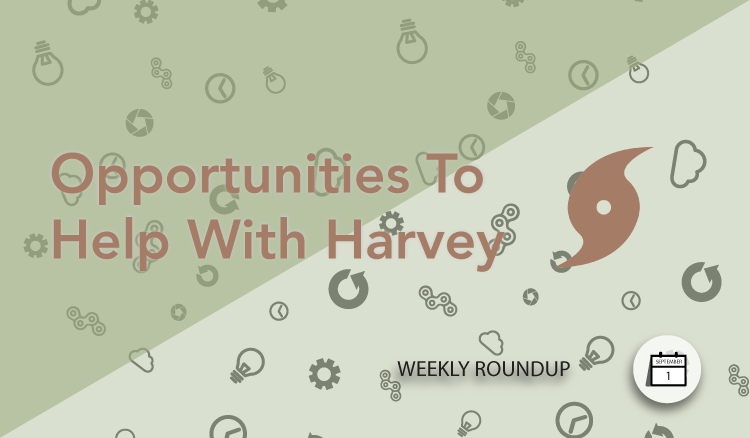 The full impact of Hurricane Harvey will not be known for some time, but in the most critical moments for those affected by the catastrophe, many merchants on AvantLink are offering affiliates the opportunity to help with relief efforts. Two particularly compelling offers are highlighted below. Both give affiliates the opportunity to promote items that have great positive impact on those most affected by Hurricane Harvey. Houston Strong T-Shirts from Fanatics: A completely unique line of ‘Houston Strong’ t-shirts from Fanatics not only captures the resilient nature of those affected by the storms, but 100% of the profits from each shirt sold will go to the Red Cross to help with relief efforts. Apply to join the Fanatics affiliate program to promote the Houston Strong shirt line. 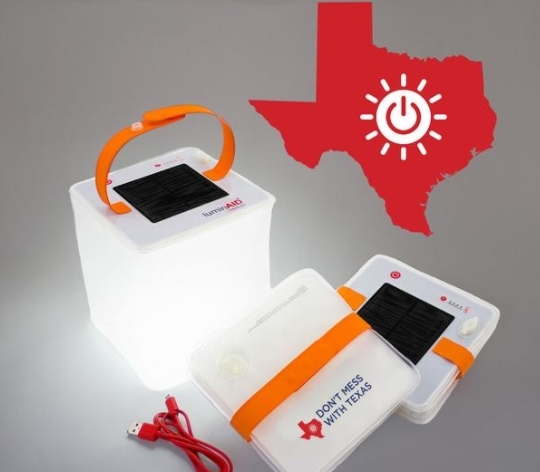 Luminad PackLite Max USB Hurricane Harvey Relief Edition: This limited edition of Luminaid’s incredible solar-powered lanterns will see 100% of profits donated to the Shelter Box USA Hurricane Harvey Relief Fund. Luminaid’s lanterns are also highly relevant products to promote in conjunction with emergency preparedness. Apply to join the Luminaid affiliate program to promote Luminad PackLite Max USB Hurricane Harvey Relief Edition. These two examples are just a few of many relief opportunities merchants have made available to affiliates. Did you see another noteworthy example not listed here? Post it in the comments to have it referenced in next week’s Weekly Roundup. We are passionate about providing resources which help people see who they are in Christ and championing the cause of local churches. Our resources include: Books, Music, Curriculum, Teaching and Apparel from Brian & Bobbie Houston, Hillsong UNITED, Hillsong Worship, Young & Free, and the wider Hillsong team. Join the Hillsong US affiliate program. Join the Hillsong Canada affiliate program. Join the Hillsong Australia affiliate program. Vitality Extracts was created by a group of health addicts that are dedicated to improving the lives of people all over the world. Our collection of essential oils are rigorously monitored and tested throughout the distillation process to ensure the highest quality products. All of our oils are 100% Pure, Therapeutic Grade and are 3rd party GC/MS tested. We only source from the finest farms that promote sustainable and ethical operations. Join the Vitality Extracts affiliate program. We are the world’s leading sleeping lab. We sell anti-snoring devices and other items to help people sleep, including eye masks & earplugs. Stop snoring & get better sleep tonight. Join the ZenSleep affiliate program. ← Previous Previous post: New App Market Tool Immerxon Easily Embeds Products In Your Videos!